Anyone who followed the inaugural season of the Overwatch League knows that the Dallas Fuel didn’t do too well until Stage 4. Since then, the Fuel has dropped xQc, their main tank player, and brought on OGE to replace him. After the season ended, off-tank/flex DPS player Seagull also left the team to return to focusing on his stream. 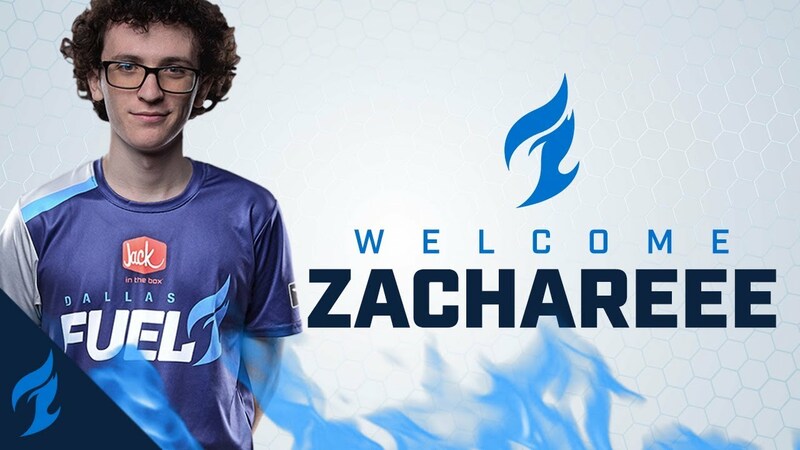 For the upcoming season, Dallas Fuel is hoping to turn things around by bringing on Zachary Lombardo, more commonly known as ZachaREEE in the Overwatch competitive scene. ZachaREEE made a name for himself in the Overwatch Contenders scene, where he was first seen as a DPS player for Renegades. 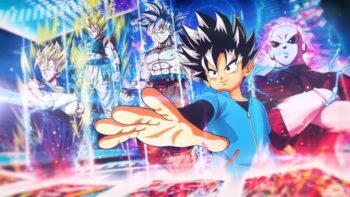 He later signed with Fusion University in this year’s Overwatch Contenders season. 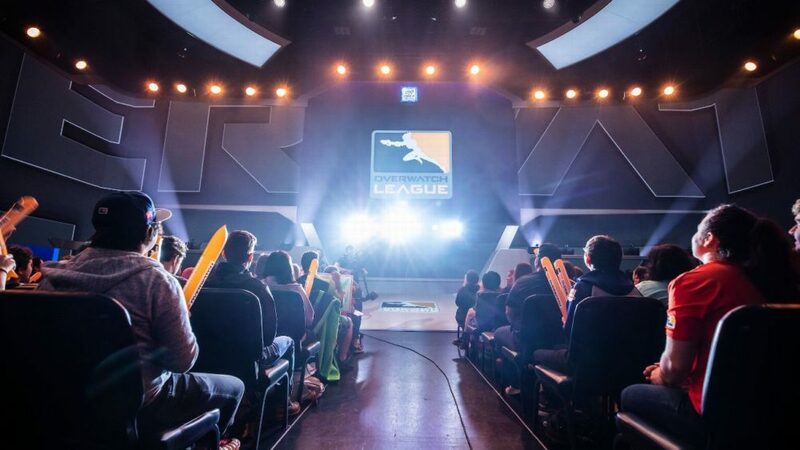 Overwatch League will be returning with its second season early next year.